The Diaries of a Glam Mama: Horlicks Advertorial, GCDC, meeting fellow glam mamas, and a newcomer! 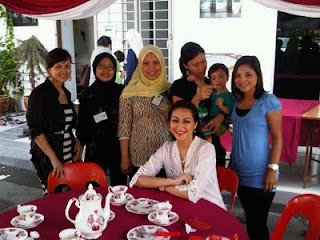 Horlicks Advertorial, GCDC, meeting fellow glam mamas, and a newcomer! Wow. Between the Royal Wedding & Osama's death, it's been a pretty crazy news week! 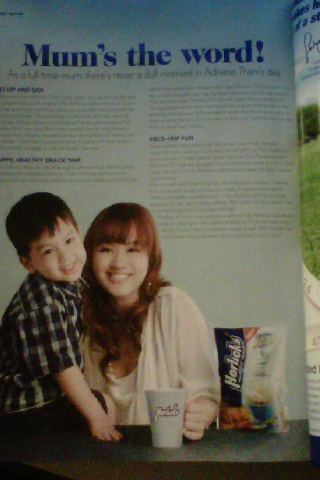 I've got a small bit of news of myself to share: Aqil and I are in Female and Shape magazine! We did the shoot several weeks ago. 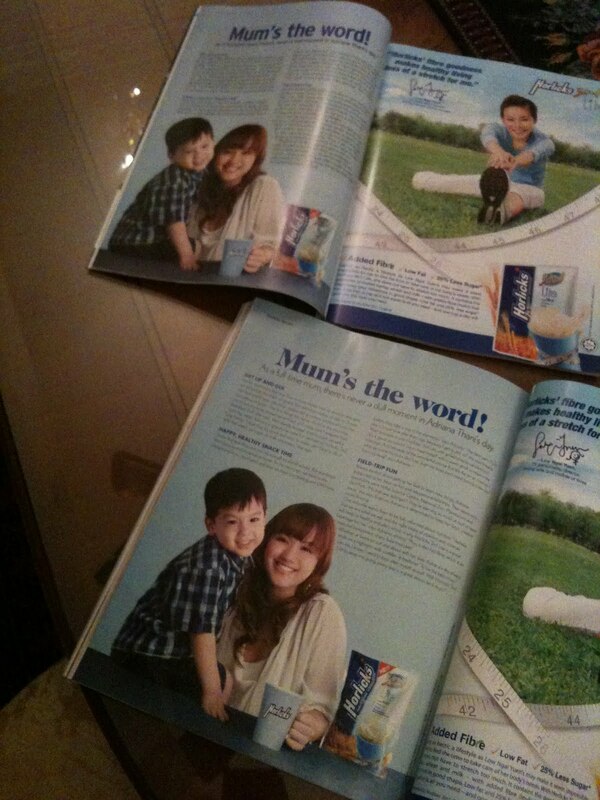 It's an advertorial for Horlicks (yum). It was Aqil's first shoot, and he was such a ham throughout! He charmed everyone, and I truly believe he thinks that the cookies and candies he got after the shoot, was payment for his services. Thanks to Azzura and the rest of the team for making us feel right at home, and thanks to my cousin Aiina, the one who tagged me on FB and thereby alert me to the fact that the ad was published! In addition to all this, yesterday (May 1, 2011) the world welcomed a newcomer - my cousin Aizat and his wife Lynn had their new baby boy (my cousin-nephew), Mohammad Dany Darwisy! Congratulations to them both! wah..comelnye awak.. mm awak ingat tak saya?? saya dok sebelah awak lepas awak bagi talk kat great cloth diapers change tue.. saya ada put your picture here.. bolehkan? ?